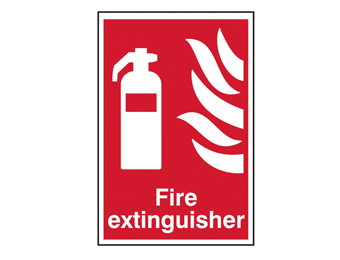 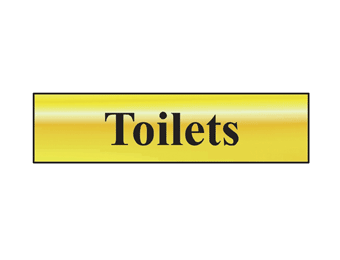 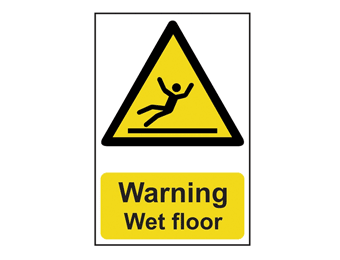 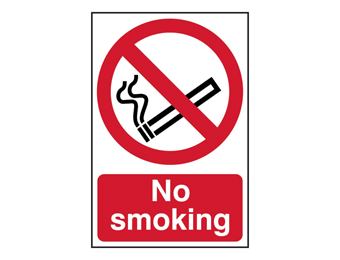 Whether you want to alert visitors to safety hazards on site or provide warning signs for staff in the workplace, we have the safety signs and stencils for the job. 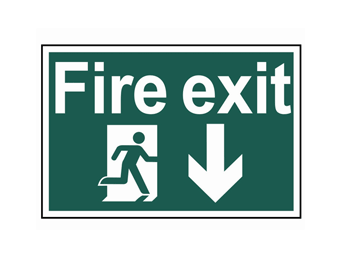 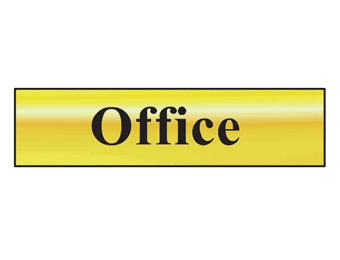 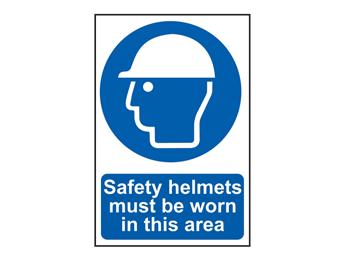 Workplace Safety Signs are essential for ensuring everyone is aware of where they can and can’t go, for warning against work in progress, or advising on a wide range of other issues. 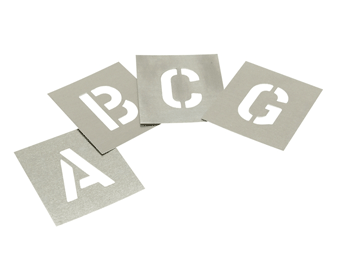 Browse through our range of signs and stencils to find the product that meets your requirements. 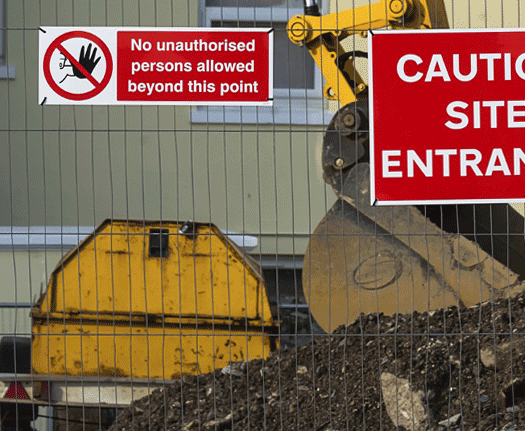 Made from quality materials and designed to be highly visible at all times in all types of environment, worksite safety signs and stencils are a cost-effective way of keeping staff and visitors informed about on-site hazards.